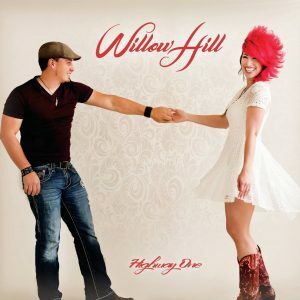 Willow Hill is a burst of color on the canvas of modern country music. The husband and wife duo of Alexandra & C.T. Fields has earned a loyal fan base across the entire United States with Alexandra’s iconic soulful voice and C.T.’s infectious guitar riffs. 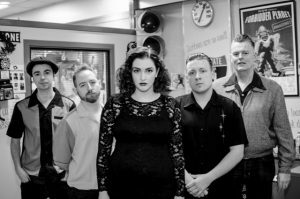 Having written songs together for over 12 years, the two enjoyed some national success in their rock group Lovebettie with a Rolling Stone “Band to Watch” mention, and over 200 dates per year of touring. The band was also a regular name at major festivals like Sturgis, Rocklahoma, and Summerfest – where they supported the legendary Pat Benatar. During that time the couple began writing songs outside of the realm of rock and roll, and finally found where their hearts felt at home… in country music. While admiring the authentic songwriting of country radio that they were raised on, and attending festivals like Stage Coach Music Festival and Delaware’s Junction Festival, Alexandra & C.T. penned the first songs that would be the foundation for Willow Hill, and recorded their debut EP, Highway One. Recorded in Nashville’s historic Benchmark studios, Highway One is produced by Zach Abend with the assistance of Executive Producer Jeff Cohen of As You Wish Music, who’s credits include songs with Sugarland, Big & Rich, and The Band Perry. The Ep has immediately gained steam with some of the industry’s biggest tastemakers, and is set to make a splash on mainstream country radio. 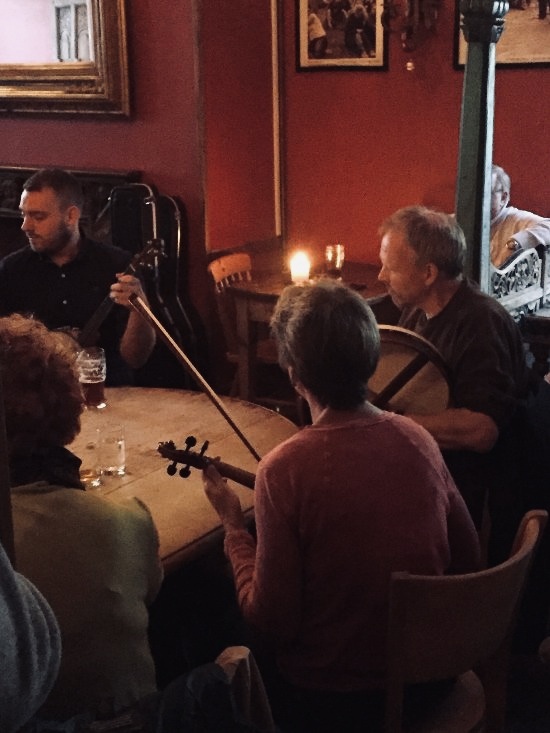 Iain Macdonald and Erik Spence along with a range of guests host the longest running ceilidh in Scotland every Saturday from 2.30 pm – 4.30 pm at Hoots! 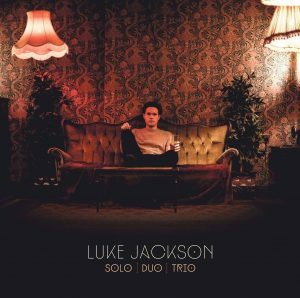 After a lengthy absence from the venue I’m delighted to announce that as part of his “As Close As It Gets….. Scottish Tour 2018” I will be taking ma’ wee pal the rapidly rising young Folk & Roots star, Canterbury based LUKE JACKSON back to Hootananny Inverness! Its’ hard to believe this will be Luke’s 6th consecutive Scottish tour via myself, and whilst I’m very proud to be have been first to have brought him North as an artiste in his own right more importantly I’m so pleased that since I first heard him in 2010 that those tours, Luke’s hard work and willingness to travel & play nearly every corner of Scotland, the support of ma’ colleagues in the Scottish press, TV & Radio, and his faith in myself and my judgement have ensured that not only am I no longer a lone voice up here but he now commands an impressive and ever growing Scottish fan base. Luke performs throughout the world and has many fans as well as high profile and influential figures/admirers in and around the music industry/family and whilst he performs in lots of substantial events, festivals and venues he enjoys nothing more than seeing the “whites of an audiences eyes” thus ma’ thinking behind the As Close As It Gets Tour “! 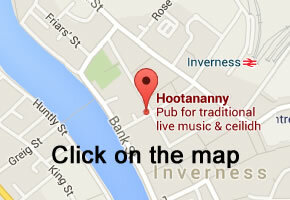 Finally given Luke’s established fan base in this area and with the kind agreement of ma’ wee mate and Hoots main man Ali I have chosen to prioritise local fans for this show and avoid selling any tickets on line thus they CAN ONLY be purchased from Hoots! The following line is not a sales gimmick or tactic it’s just fact “Tickets for Luke’s Hoots return are limited”. 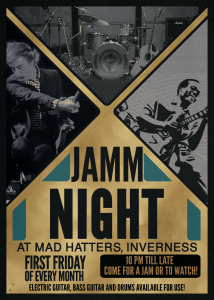 Come for a JAM or to WATCH! 10 pm till 12 am! Stick about for our resident DJ from 12 am till 3 am! 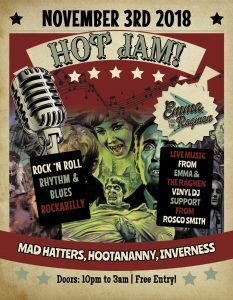 Hot Jam returns to Mad Hatters with live music from Emma & The Ragmen plus Hot Jam resident Rosco Smith! Good old fashioned Rock and Roll.